"Digital media is always evolving. 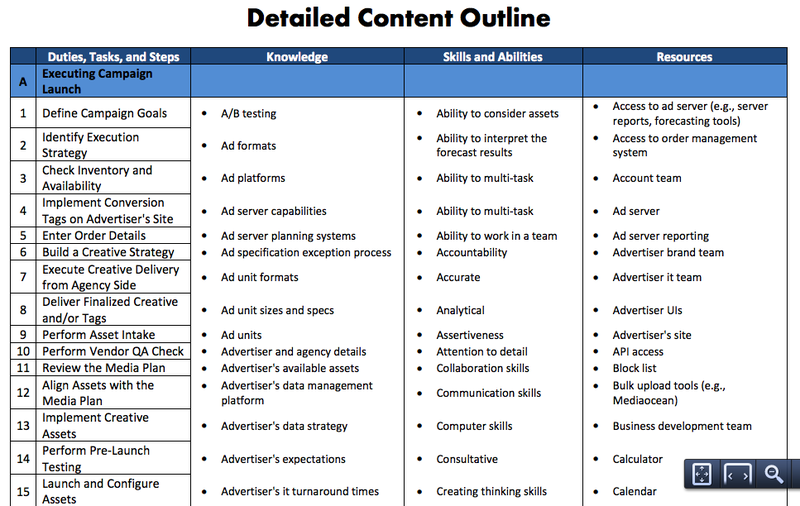 The skill set required for Advertising Operations professionals needs to move with these changes. 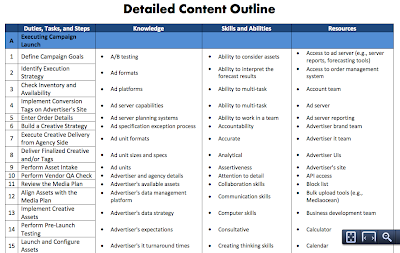 With the proliferation of more and more platforms and channels, ad units and formats, metrics and tools, standardized knowledge is absolutely necessary to perform on the job." "Now more than ever, Digital Advertising Operations Professionals need to work intelligently in order to make campaigns run efficiently. IAB Digital Ad Operations Certification proves you and your team understand the latest practices, tools and terminology required to succeed in the marketplace."